A new report from the WWF underlines that supporting sustainable forest management through sustainable procurement, is not only good for the forest and the environment, it’s increasingly good for business. 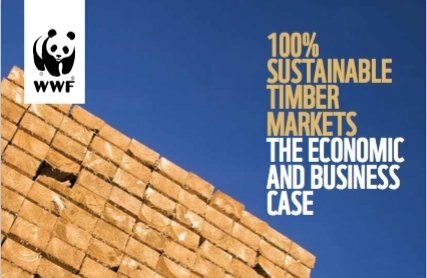 The report, ‘100% Sustainable Timber Markets the Economic and Business Case’ focuses on the UK timber market, where the WWF’s Forest Priority campaign is pressing businesses to achieve this level of sustainability by 2020. Report author Charles Dean, says that the global forest is key for the environmental health of the planet, estimating its total annual value, including ‘forest service benefits’, at $17.6tr, or 10% of global GDP. This, it’s acknowledged, is an intangible figure. 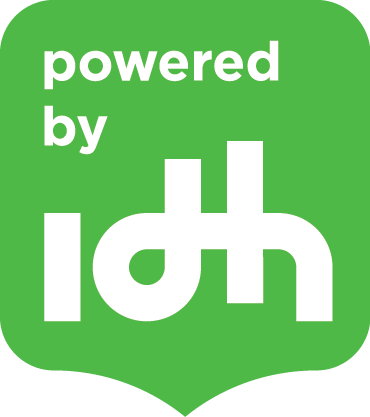 But now, as environmental issues play an increasing role in business and investment, and rising global consumption pressurises timber supply, companies are increasingly assessing the value of forest maintenance and sustainability to bottom lines. The timber sector in the UK and worldwide, said the report, is now facing rising demand competition and increasingly constrained availability. It also highlights that environmental performance and image is increasingly important across the timber market place. Committing to sustainable timber also brings benefits in terms of future-proofing regulatory compliance and has increasing business investment implications. An Ernst and Young survey of 900 shareholder proposals, says the report, found that increased disclosure on sustainability was one of the most sought after changes in company activity. It concludes that there is more research to be done in analysing the true business impacts of timber sustainability, but maintains they can only grow.